Announcing Sosaria Mod, a new project under the Exodus Project umbrella. Sosaria Mod is a world mod to Ultima’s 2 and 3 that allow both games to be set in the “Lands of Lord British” from Ultima 1. This effectively keeps the first three games all on the same consistent world. 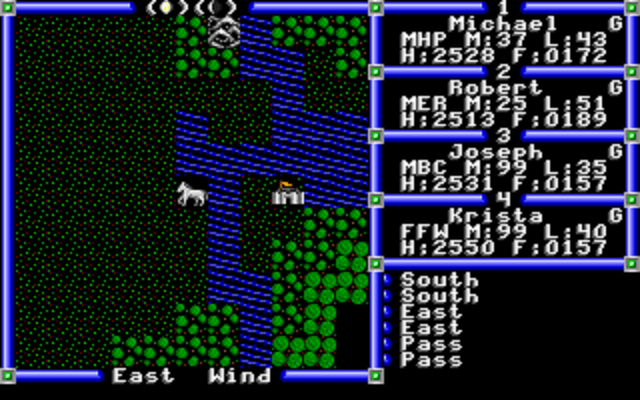 When I began playing the Ultima series back in 1990, I started with Ultima 6. By then the world of Britannia and its history had been firmly established. The manuals and the NPC’s in-game talked about the lore of the earlier games as if those events occurred in the same setting and all these things happened in one connected and consistent world. I did not realize until years later when I went back to play the prequels that this history was not as stable as it was made out to be as there were some glaring continuity problems. The inter-game narrative was connected in the manuals by the Triad of Evil, but the setting was largely disconnected. 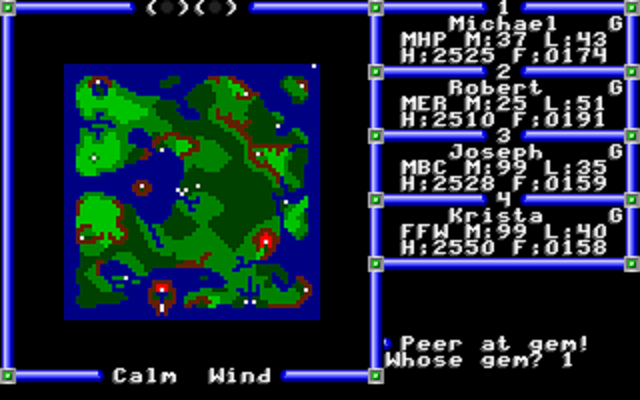 The Sosaria’s of Ultima 1 and 3 barely resembled each other, and Ultima 2 took place entirely on Earth. 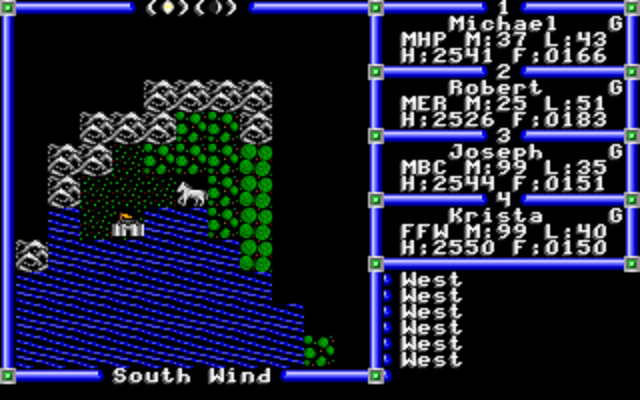 Furthermore, Ultima 4 had no resemblance to its predecessors save for the namesakes of some cities. What if we could take those disparate worlds and make them more consistent with each other? 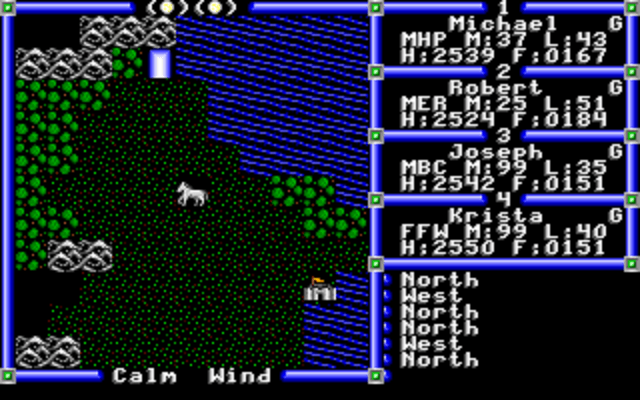 What would Ultima 2 feel like if it took place in Sosaria? 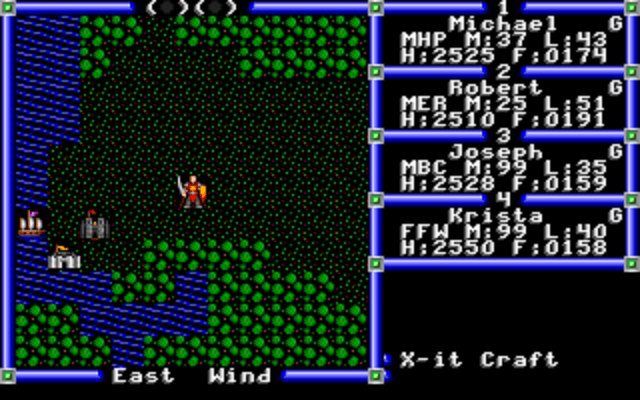 What would Ultima 3 feel like if that Sosaria was consistent with the one in Ultima 1? And can it be slightly less difficult to imagine this world could become Britannia? That’s the driving purpose behind Sosaria Mod – make the game worlds of the first trilogy consistent with one another, and possibly later lore. Why choose the Lands of Lord British from Ultima 1? However, despite this information, I decided to embrace Ultima 1’s layout for this mod rather than the Ultima 3’s for several reasons. All other continents in U1, including Lands of Danger and Despair (aka Serpent Isle), are transformations of the LoLB continent. Since Serpent Isle’s shape is canon, a case could be made that the LoLB in U1 would make more sense to carry forward. The LoLB map can be transformed into Britannia with less work. It still requires a massive cataclysm to have taken place, but the persistent towns like Moon, Britain, and Yew are near the appropriate geographic spots already. The U3 world map is already currently in use as the main continent in Shroud of the Avatar. With SotA being a successor to Ultima even in terms of world lore, it did not feel appropriate to reuse the same shape in Sosaria Mod. Release 3.3 of the U3 Upgrade will add world modding capabilities. I also have a fair amount of the game world mapped out. So look for the U3 mod either included with or shortly after the next U3 Upgrade release! U2 will take a fair bit longer as the upgrade is not currently in active development and both the code and the game world require a lot more rework. Not only do the overworld maps need to change, but many of the towns and all the NPC text will be affected. However I have a first pass of the overworld maps and a few towns completed. If you want to monitor progress more closely and you like reading assembly code then you’re welcome to follow the bitbucket repo. Since this is a personal side project it’s difficult to make a commitment. Having said that, I’m hopeful I can be done by the end of 2017. Do I have to play with Sosaria Mod when I use the upgrade? Not at all! Playing with the mod is completely optional. Even if you have the mod installed, it’s designed so that you can always choose to play the original game. These pics are from the current iteration of the U3 Sosaria Mod and may or may not reflect the actual release. I’m officially excited for this. ^_^ Let me know if I can help in any way, naturally. Fantastic idea!! Me and two friends discussed something similar back in the 80s when we played U4. Really looking forward to it!